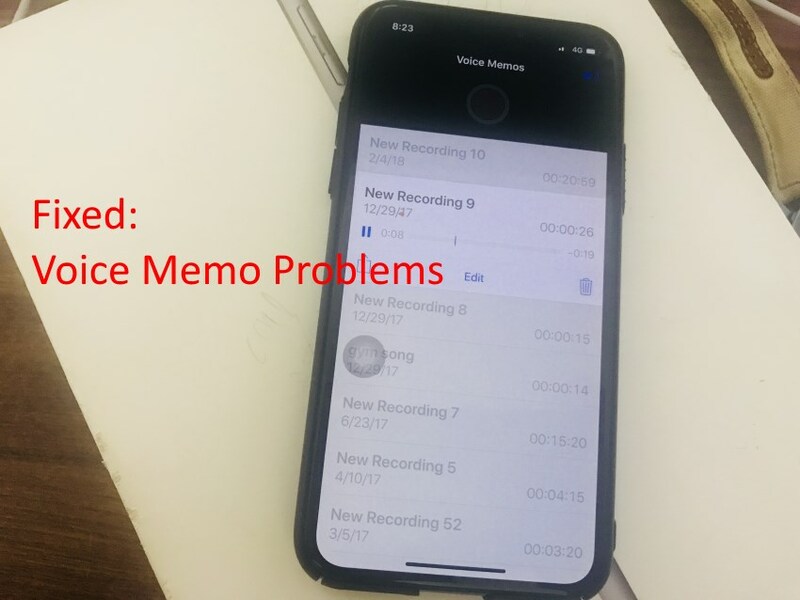 Voice Memo is Apple’s official recording app available for latest iOS, through this app we can record original quality voice to our iOS device. But sometimes users are facing different voice memo issues. Like Voice Memo Won’t Record, Voice Memo Won’t Play, Voice Memo Not Sounding and too low volume on speaker. We can record any number of hours and minutes voice memo continuously. There is no limit. Also, we can push or start recording anytime. Catch more clear sound by keeping your iPhone near to sound comes from. Are you start recording by putting in your pocket? 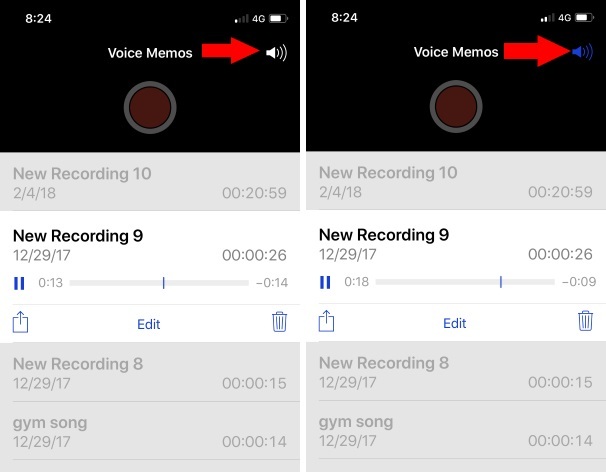 This is not a right way to record voice on iPhone or other recording devices, keep your iOS device in an open atmosphere, not any case, bag or Pocket. Know microphone location on iPhone, a carefully clean hole with a soft hand and soft stick or baby brush. Voice memo played but not able to hear from the speaker. Find Speaker icon at the top right corner of the screen. Tap on it for turn speaker mode. Hard Reset iPhone or Restart device will auto fixes all internal errors and problems quickly. Check out different techniques to hard reset your iPhone XS Max, XS, XR, X, iPhone 8/8 Plus, iPhone 7/7 Plus, iPhone 6/6S, iPhone 5S. Find a new Software update, and install it. Go to the Settings app > General > Software Update. Are you unable to install new update on your iDevice? Don’t miss to take a backup first and Go with clean install latest iOS. After update iOS 12 you facing problem on Voice memo, you can downgrade iOS 12. Go to the online apple support page, contact with apple support team and book your appointment or get instant help over chat or direct phone call. Not enough space to save the recording file. Check available storage space (Go to the Settings app > General > about (“Available”) and manage iPhone Storage. Are you looking for other solution for the voice memo problems? Share with us in the comment below. Or share helping out the solution that works for you.